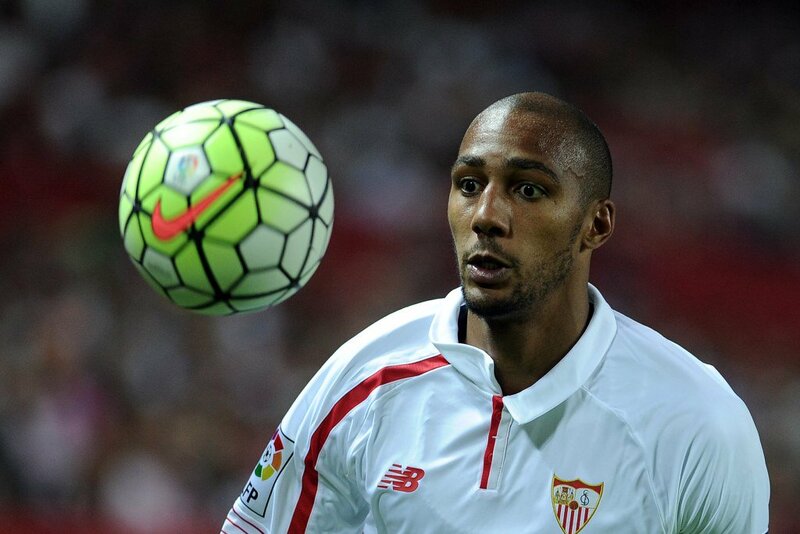 Incoming Chelsea boss Antonio Conte is reportedly interested in bringing Sevilla midfielder Steven N’Zonzi to the Stamford Bridge as he looks to build the team from next season. According to English newspaper The Sun, Chelsea will battle with Leicester City to capture the services of the Frenchman was formerly represented Stoke City and Blackburn Rovers. The 27-year old star joined Sevilla last summer and was a crucial figure in Unai Emery’s team that won the Europa League and also reached the Copa del Rey final. The Sun states that Chelsea will battle Leicester City for his signature and are more likely to trigger the player’s release clause of €27 million, that fee would triple the amount Sevilla paid for him last summer. Chelsea won’t be playing in Europe next season which might serve as a hindrance to N’Zonzi leaving as he would want to taste Champions League football once again with Sevilla next season.